Distributor bolsters management ranks following the departure of Matt Sanderson. Ingram Micro has strengthened its management team in Australia, appointing Chris Price to the role of Senior General Manager Vendor Management and Rob Wilkinson as General Manager Retail Sales. Following the recent departure of former Managing Director Matt Sanderson, new Chief Country Executive of Australia and New Zealand, Felix Wong, said the appointments highlight the distributor’s increased focus on the local channel, across its Core Distribution, Cloud, Commerce & Fulfilment, and Lifecycle Services business units. 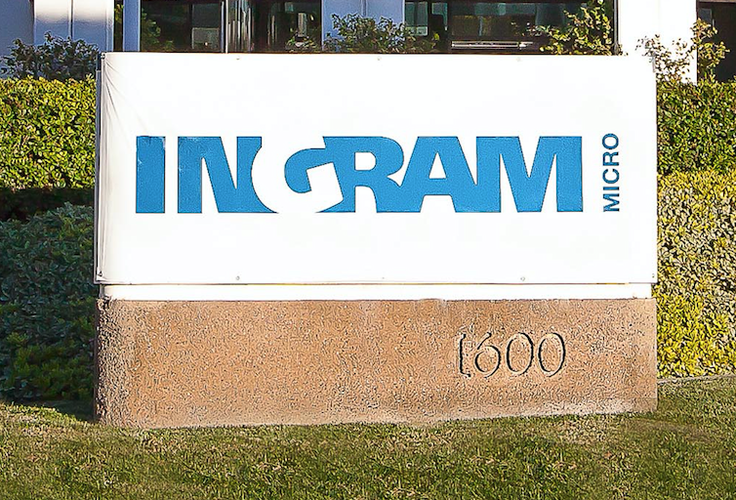 “Ingram Micro has an ongoing commitment to make sure we have the right resources and back-end functions across all of our business units to best support our channel partners and vendors,” Wong said. Price, a well-known Australian IT industry personality, returned to Ingram Micro in January 2015 as HP Business Manager, after eight years as Commercial Director at Dicker Data while Wilkinson, previously General Manager ISD at Toshiba Australia joined Ingram Micro in May, taking on the role of GM Retail Sales. “With these appointments we have two experienced industry veterans in key roles, which will allow us to expand our ability to provide stellar service to all our partners and vendors across all our businesses,” Wong added. Going forward, Wong said Ingram is looking to further strengthen its position in each segment by leveraging synergies across business units and channels. “We know from talking to our resellers and vendors, that seamless integration across all of our business units helps us to deliver on our goal to become the preferred one-stop-shop distributor for the Australian IT industry,” he explained.